The Lower North Shore is accessible by road and ferry for about nine months of the year. PAL Airlines the sole airline serving the coastal communities of the Quebec Lower North Shore. 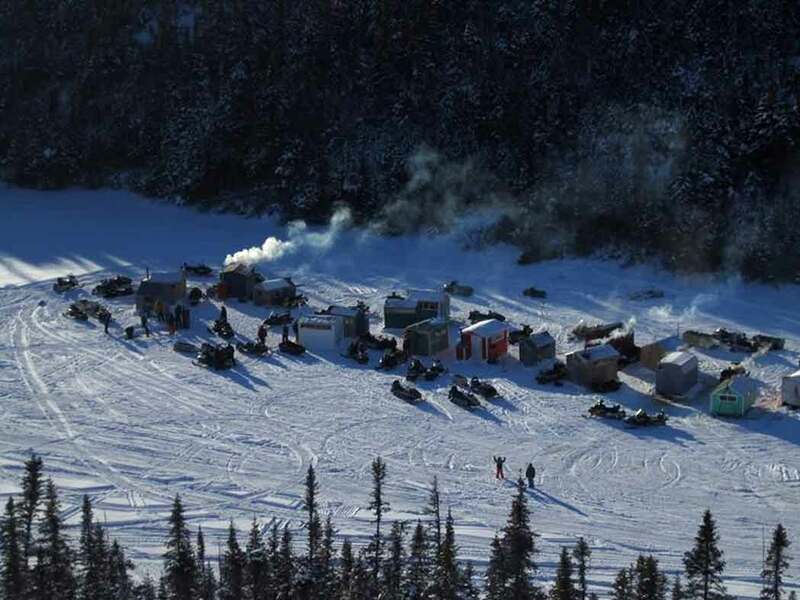 Over 455 kilometres (283 miles) of marked snowmobile trails connect Natashquan and Old Fort. Because the Lower North Shore is off the beaten track, your trip will require some advance planning. Getting here is half the fun! There are many different ways to get here, depending on the season, length of vacation and budget. Several Suggested Routes will give you further ideas for itineraries and loops. From Labrador by route 389 starting at Baie Comeau (Quebec) which joins the Trans-Labrador, completed & partially paved, before returning to the stretch of 75km between Blanc Sablon and Old Fort. 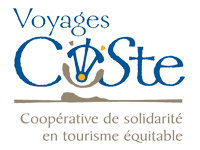 You will pass among other villages like Manic 5, Fermont, Church Hill Falls, Happy Valley Goose Bay and the Labrador coast in this trip of about 1800km. Route 138 follows the North Shore of the Gulfe Saint-Lawrence and ends in Kegaska. 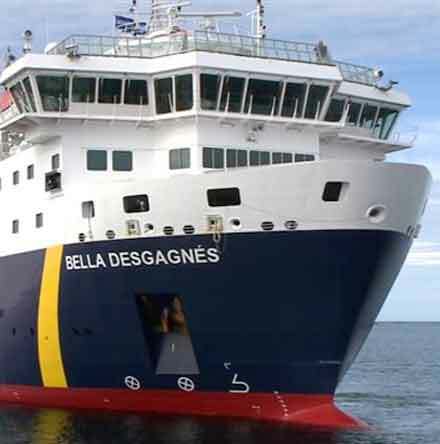 From Kegaska, the ship Bella Desgagnés takes over carrying people and freight along the Quebec Lower North Shore. 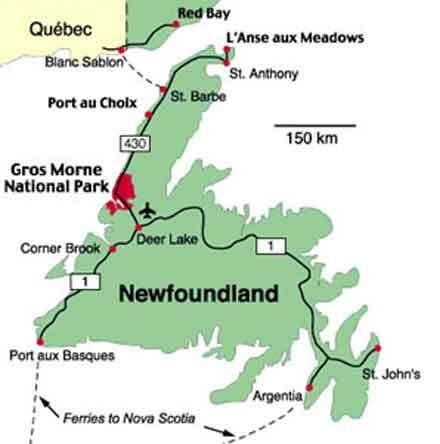 For more information http://relaisnordik.com From Blanc-Sablon, the ships terminus, you can explore route 138, which picks up again & extends 65 kilometers (40 miles) west to Old Fort on the Lower North Shore. Heading east, Blanc-Sablon is just 2 kilometers (1 mile) from the Quebec Labrador border where Route 510 begins. Marine Atlantic operates a ferry service between North Sydney (Nova Scotia) and Port Aux Basques (Newfoundland). 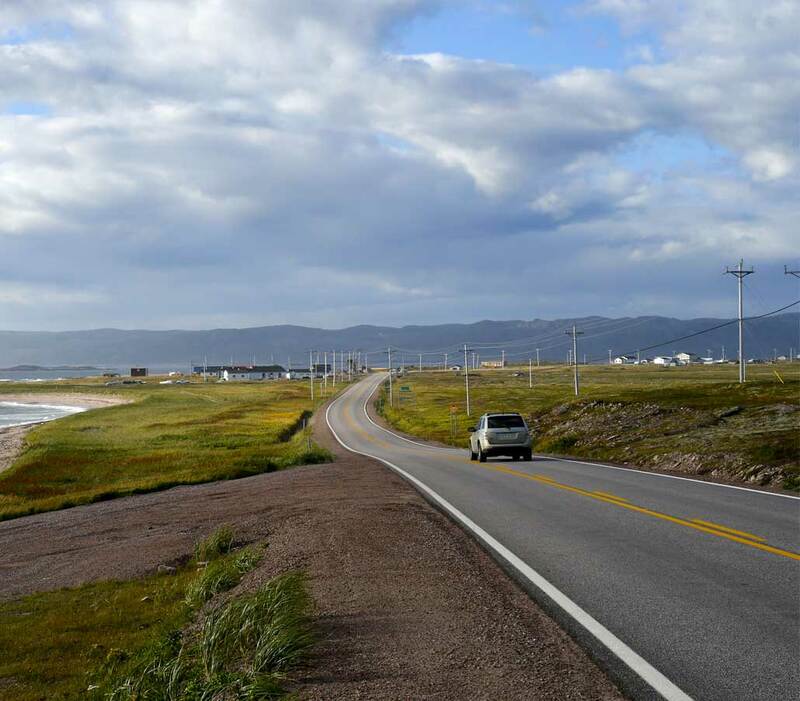 Once in Port Aux Basques, drive north on the Trans-Canada Highway to Deer Lake and take Route 430. Drive through Gros Morne National Park, and head for St. Barbe. Labrador Marine Services operates a daily ferry service with the M/V Apollo between St. Barbe (Newfoundland) and Blanc-Sablon (Quebec), a 90 minute-long crossing. From Baie-Comeau (Quebec), Route 389 will take you to Labrador City. It is an estimated 8 1/2 hour drive on a combination of paved and gravel roads. For updated information on road conditions, contact the Quebec Ministry of Transport at (888) 355-0511. Once in Labrador City, travel 526 kilometres (327 miles) of gravel road on Route 500 (Trans-Labrador Highway) to Goose Bay, passing the impressive Churchill Falls, home of Canada’s largest hydroelectric dam. Labrador Marine Services operates a ferry, the M/V Sir Robert Bond, from Goose Bay to Cartwright, a 13-hour trip. Finally, drive 413 kilometres (257 miles) on Route 510 all the way to Blanc-Sablon. 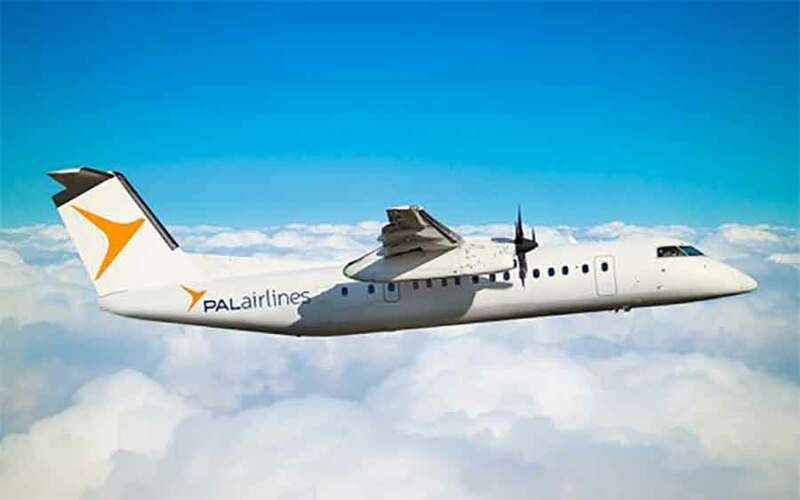 PAL Airlines is the sole airline serving the coastal communities of the Quebec Lower North Shore. PAL Airlines can take you to Kegaska, La Romaine, Chevery, Tête-à-la-Baleine, La Tabatière, Saint Augustine and Blanc-Sablon. From these airports, you can access neighbouring villages by road, boat taxi or helicopter. Air Canada flies between Sept-Îles, Quebec City and Montreal. 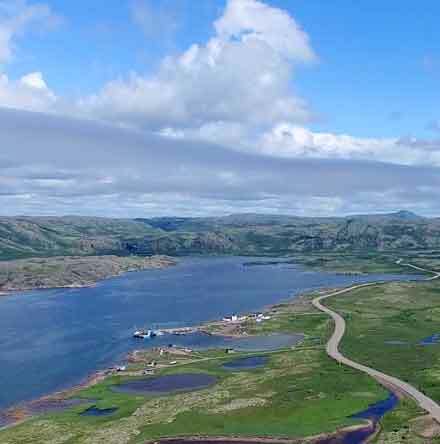 You can also access Blanc-Sablon by flying into St. Anthony or Deer Lake (Air Canada) in Newfoundland, renting a car, driving to St. Barbe and crossing to Blanc-Sablon on the M/V Appollo. Please note that the ferry is not in service when the Strait of Belle-Isle is frozen. For residents of the Lower North Shore, winter equals freedom. 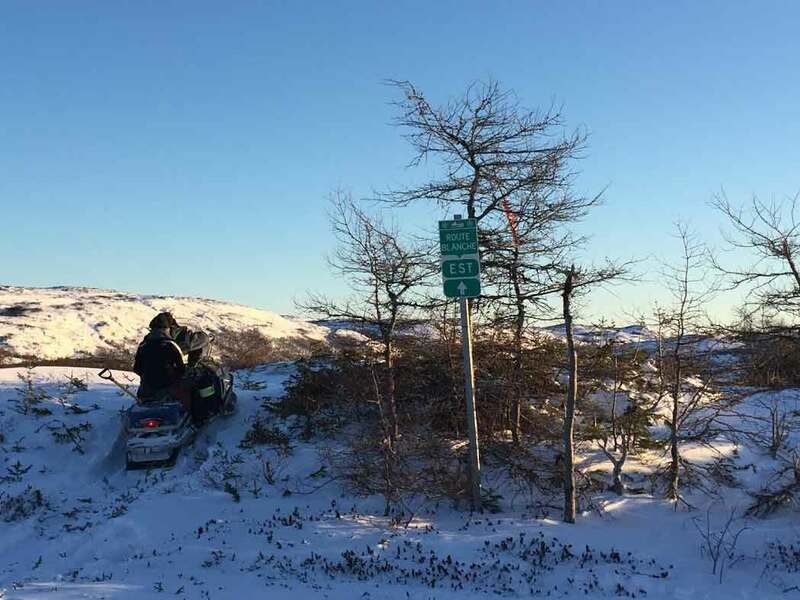 Once the ice freezes up, you can travel freely by snowmobile to neighbouring villages that are not connected by road in summer. 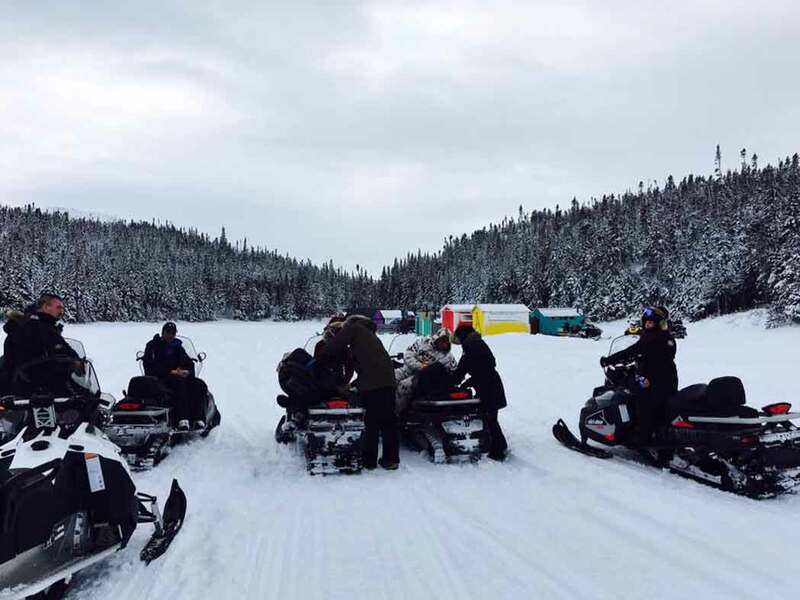 For visitors, Snowmobiling is an exhilarating, convenient and economical way of discovering the many hidden villages of the Lower North Shore. 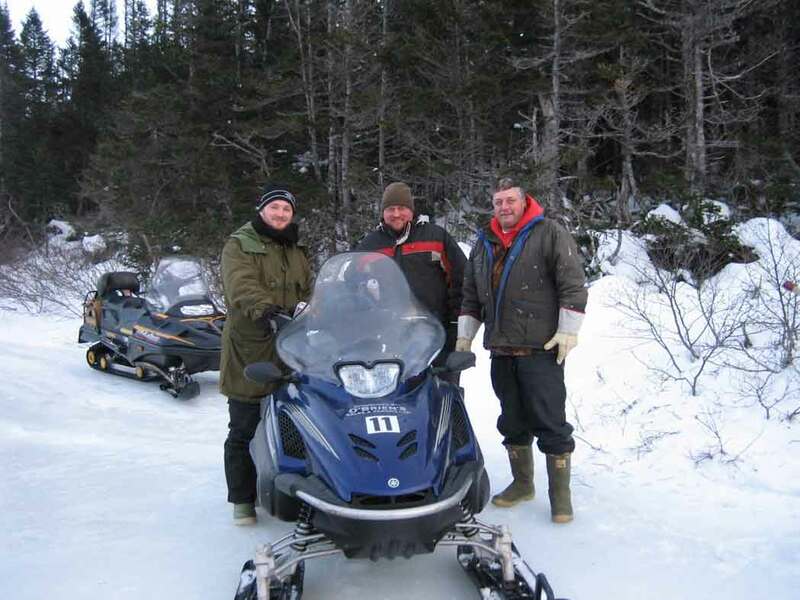 Over 455 kilometres (283 miles) of marked snowmobile trails connect Natashquan and Old Fort. They are maintained and groomed by the Quebec Minister of Transports. Since this is a remote location, be sure to plan your trip carefully. Check trail conditions before leaving. Dress warmly, travel in groups, and carry appropriate emergency gear.